as top level local runners. to all children in the 1-mile Fun Run/Walk. Mailed forms should be postmarked by 3/23. 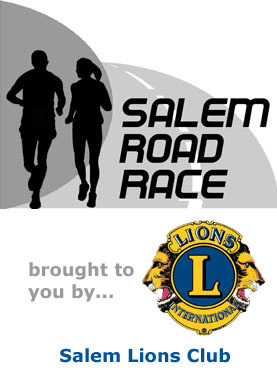 6:30 - 8:00PM Salem School - Front lobby. runners can also pick up their shirts and BIBs.